OPPORTUNITY!!! 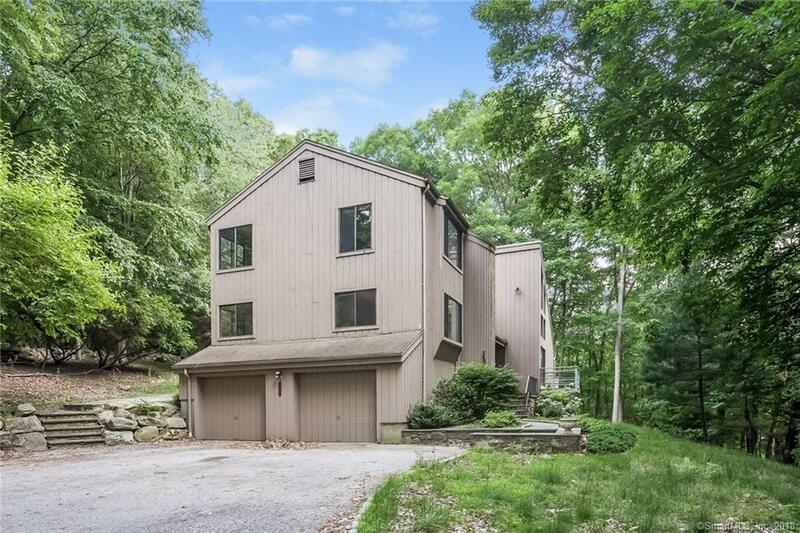 This large, contemporary 4 bedroom, 4 bath home on a peaceful cul-de-sac in North Stamford is available for immediate occupancy. The rooms are spacious with a soaring cathedral ceiling and fireplace in the living room, family room with a wet bar and fireplace, first floor office, formal dining room and laundry on the first floor. A large deck is accessible through sliders in both the living room and family room. The master bedroom features the third fireplace, master bath, and walk-in closets. The lower level is partially finished. Price reflects the need for updates. Come see the many possibilities here!